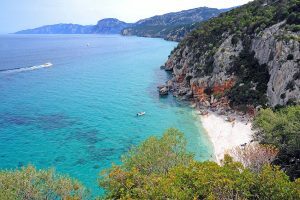 Don’t you know where is Sardinia and what does it can offer you? 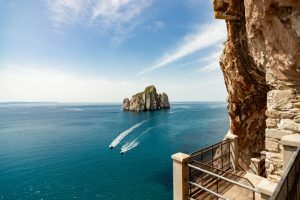 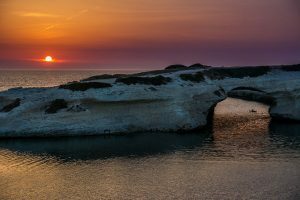 Are you wondering: is Sardinia part of Italy? 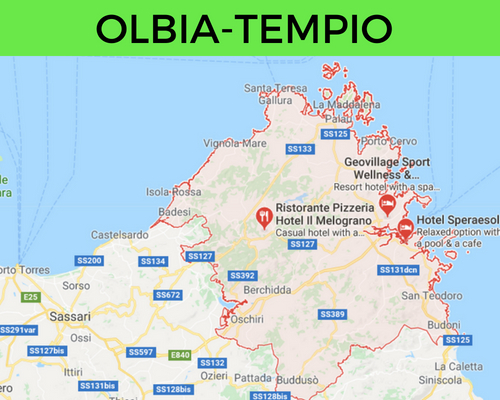 Well, discover it right know. 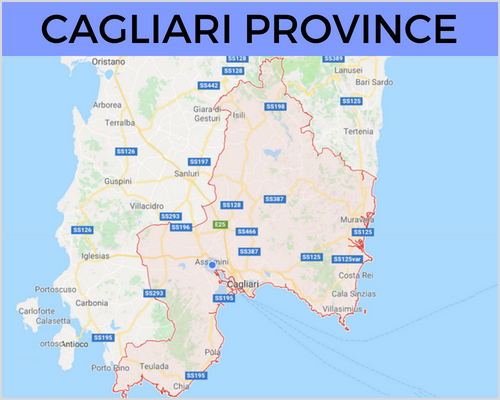 With its 1840 km of coastline Sardinia is the Italian region with the largest coastal development; the sea is clear and practically preserved from every kind of pollution. 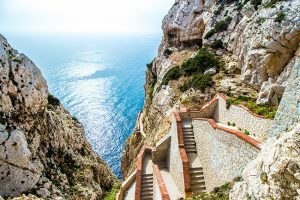 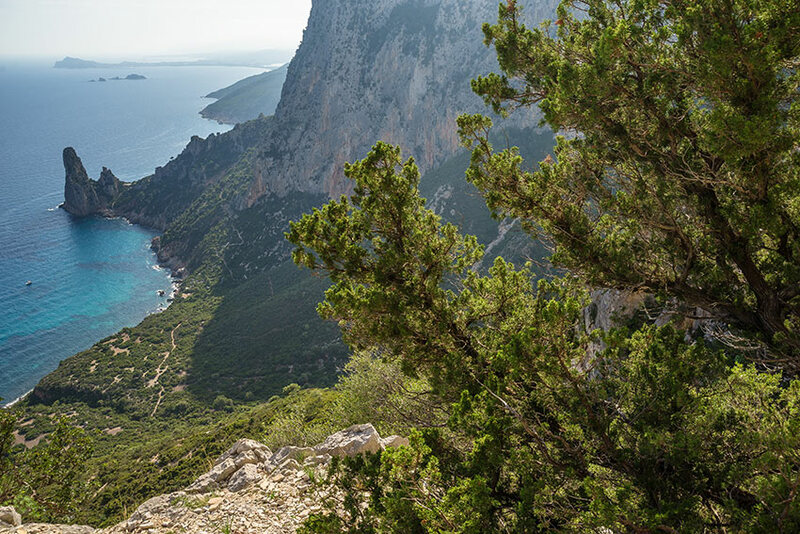 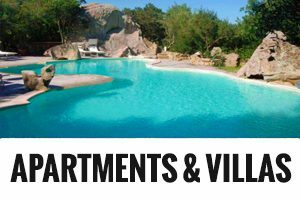 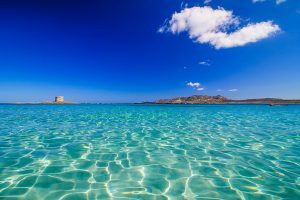 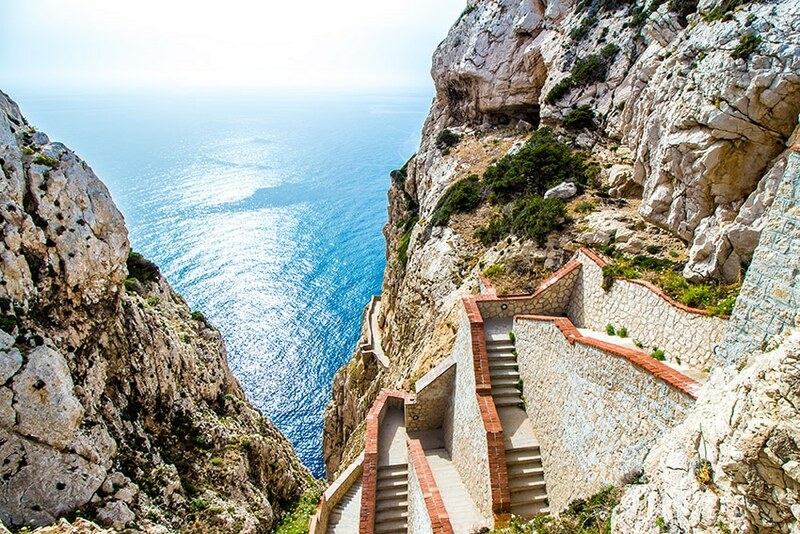 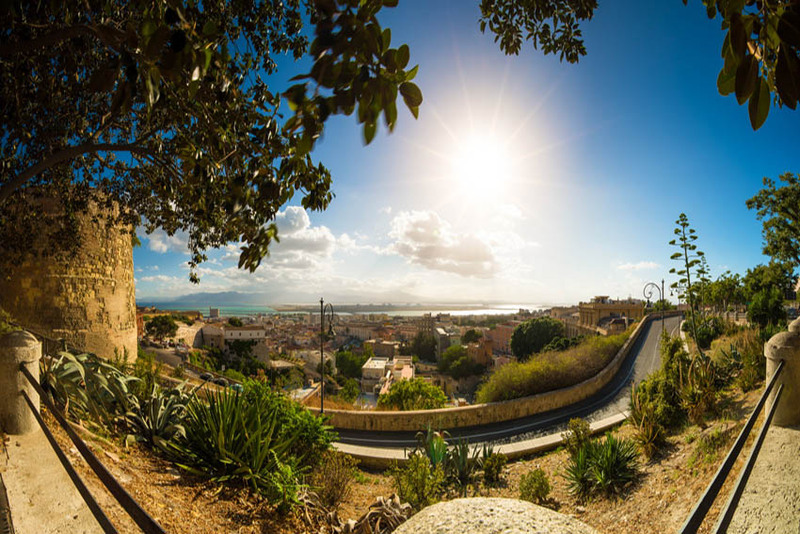 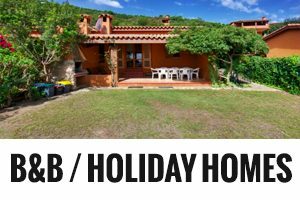 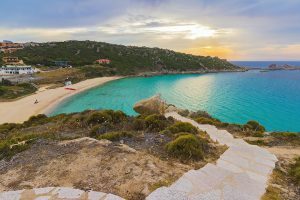 Many Sardinian are nowadays nationally and internationally well known, as those of Villasimius, of the Costa Smeralda (the Emerald Coast) and of Alghero, which are among the favourite destinations for holidays in the island. 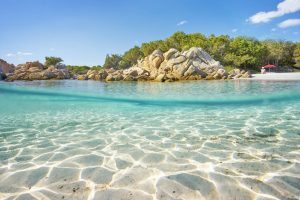 On the contrary, many other beaches, equally beautiful, have managed to maintain their wild nature subtracting themselves, in whole or in part, to mass tourism. 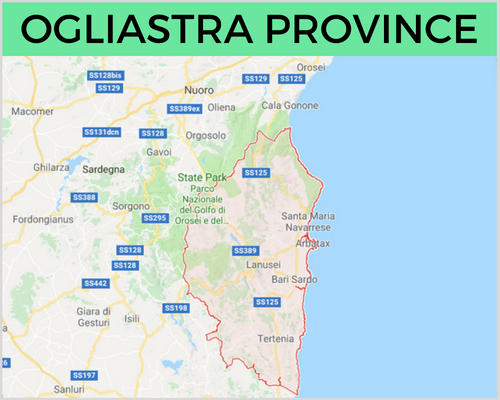 This is the case of Berchida beach, of some of the beaches of Ogliastra and Oristano provinces. 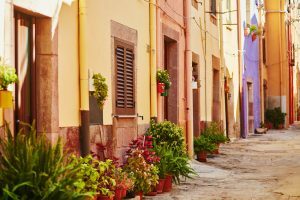 In this section you’ll find all the useful info to understand better Sardinia, it’s history, the locals, traditions, food and much more. 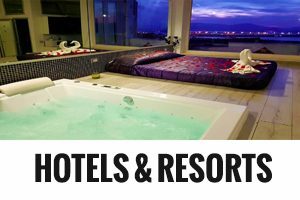 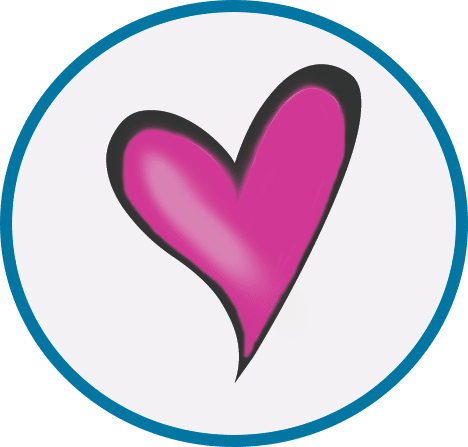 Simply click on the relevant link and read on! 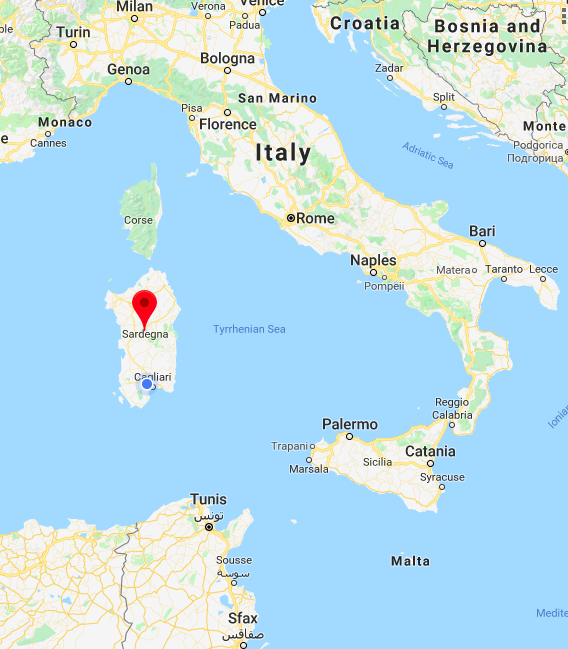 I have some specific blog post on that destination in Sardinia I will link to the category so that you can read them if you want. 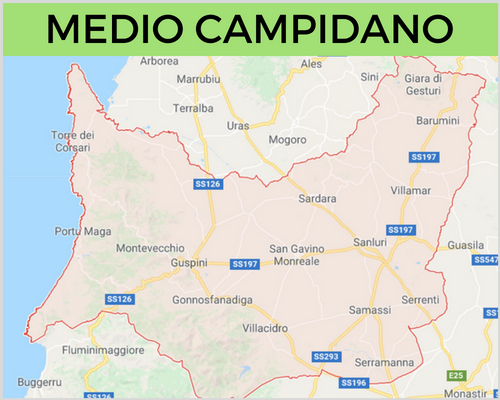 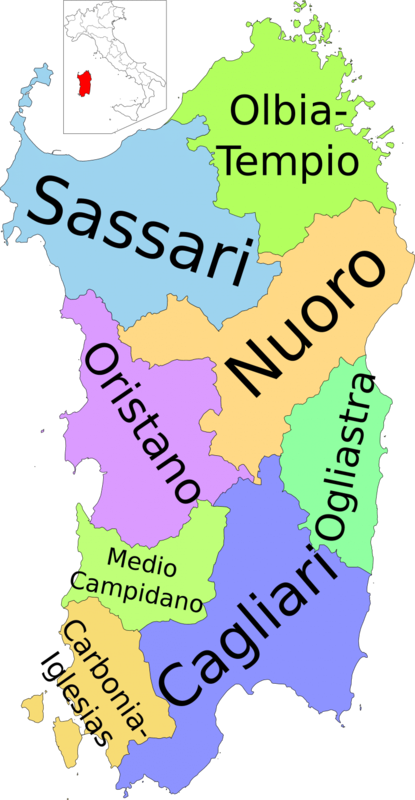 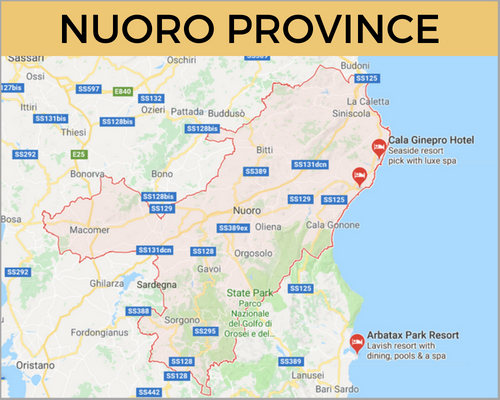 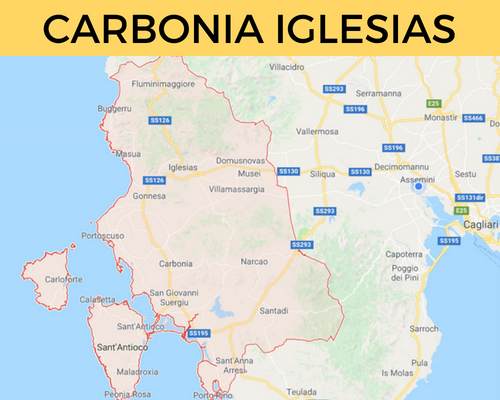 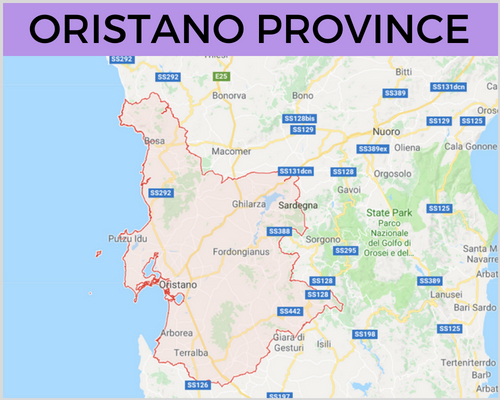 In the Map you can already see the areas of Sardinia, so you can familiarize with them when I mention one or more on my pages and articles. 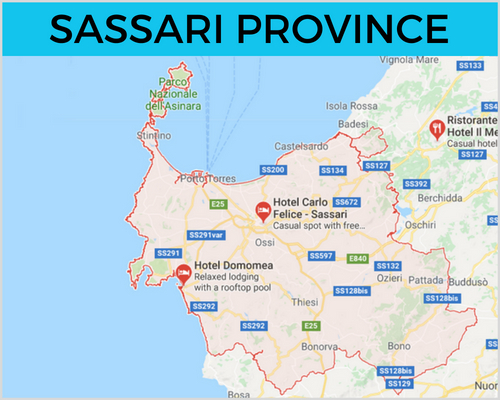 Given the fact that it would be impossible to see all of it in a week or even 2 weeks, I will divide the destinations following the areas on this map.